While age has calmed my frizzy hair into waves, rainy days have not done my tresses any favors. 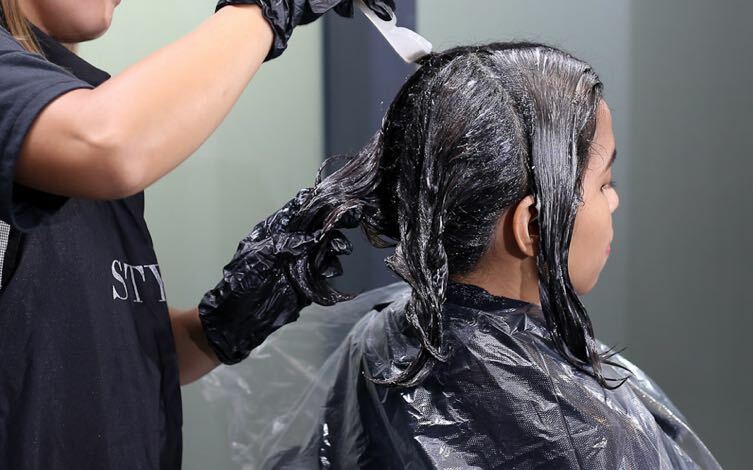 Fortunately, salons in the metro offer a variety of treatments meant to leave your locks in their best state ever, whatever the temperatures are. 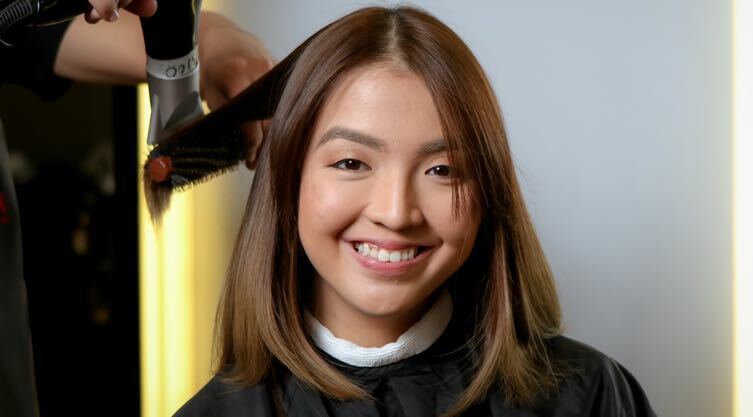 Here are 7 salon treatments that have helped tame my mane when Manila's erratic weather strikes. For a low maintenance fix that lasts even longer than the rainy season, the Brazilian Blowout is your best bet. This anti-frizz hair treatment smoothens out your hair while making it look healthier as well. For use on all types of hair, the US-made treatment features revolutionary bonding technology to smoothen out your hair and add extra shine by adding a layer of protein to protect the strands. Though the process itself can take an hour or two depending how thick your hair is, the results shave minutes off your daily routine in the long run! Score it at a steal on Deal Grocer here. Another good treatment I discovered is the Balmain Intensive Care treatment. This paraben-free treatment nourishes your locks and restores the natural radiance of your hair. The result? Stronger, longer, and thicker strands. This treatment is also less likely to give way to frizzing the moment it rains. The session lasts an hour, with a complimentary back and arm massage to boot! 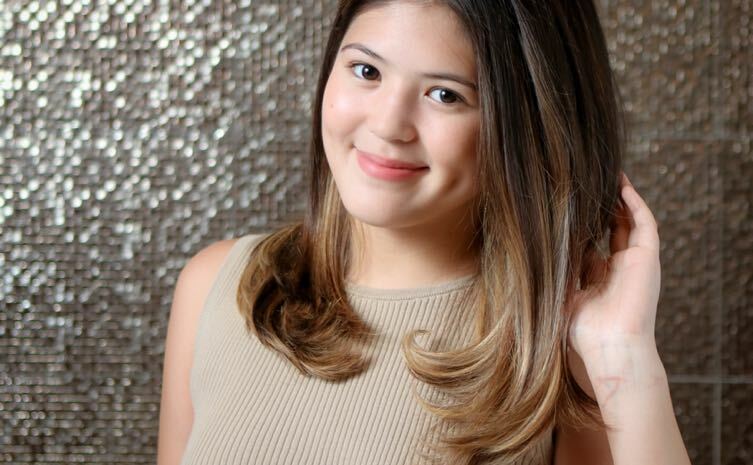 Sometimes, the best way to treat frizzy hair is to simply cut it off. When your hair gets too long and dries up, especially if it’s been straightened and colored, it can get tangled and more likely to frizz. 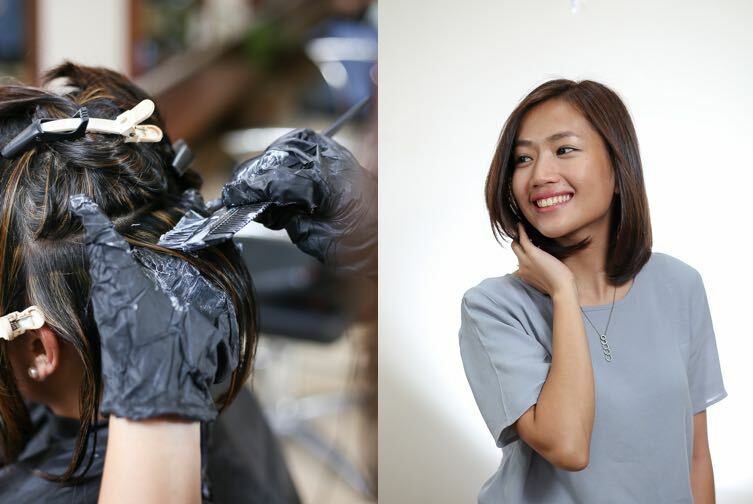 A fresh new haircut is the best way to free your locks of split ends and dull hair. When hair is healthy and happy, you won’t have to worry about it getting frizzy the moment the weather gets humid. It's always a plus to get a hair treatment right after your haircut! The ultra-moisturizing Style Hub's Davines Vegetarian Miracle treatment will help keep your hair healthier, softer, and silkier. This treatment is infused with Acai, Passiflora, and Rice Oils that act as potent conditioners, coating each strand with a silicon-like layer for shine and fortification. Grape Phytoceuticals, which is rich in polyphenols, acts as a strong anti-oxidant to promote hair growth and help keep cells healthy. A Keratin Treatment is another great option to end your frizzy hair woes. It helps restore your hair’s health that's often damaged from chemical treatments, coloring, sun, and pollution. Thanks to this formaldehyde-free supreme smoothening system, you'll come out of the salon with frizz-free, bouncy, manageable, and radiantly shiny locks! It's no secret that coconut oil is an effective solution to frizzy hair problems, as coconut oil has been proven to enable healthy hair growth from within the follicle. 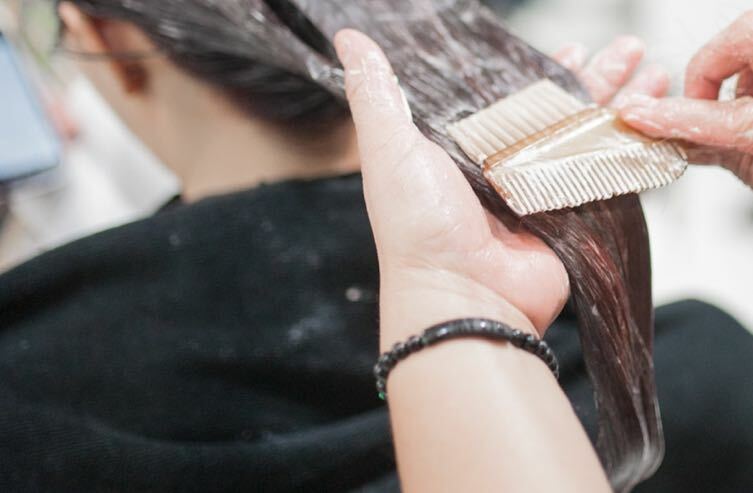 This salon uses pure coconut oil so you can be assured it’s 100% natural! The List Salon's Pure Coconut Oil Scalp Treatment also helps combat common issues like dandruff, breakage, and split ends. A sweet bonus? It'll make your hair smell really good. This hour-long session comes with a 20-minute shoulder-back massage, too! This hour-and-a-half hour session includes virgin coconut oil treatment, a haircut, and a blowout all at once. Let your new, freshly cut hair have a spa day and leave the salon looking and feeling like a celebrity with a great new ‘do. Another one of my go-to easy fixes is the Kerasilk Treatment. In fact, this treatment is designed specifically to fight the frizz that's caused by bad weather. The Kerasilk treatment restores the lost proteins in your hair strands, leaving you with silkier, smoother, stronger, and healthier hair. Score the best hair treatments and more beauty deals on Deal Grocer's Beauty Section! Maia is a psych major who is constantly hungry so she writes about it. Her biggest obsessions include online shopping, getting new haircuts, and playing with her pug, Biggie-Smalls. In her spare time, Maia likes to spin, splurge on skincare, and take long naps.